There’s no offseason in the fight against evil. And this time they’ve gone too far! 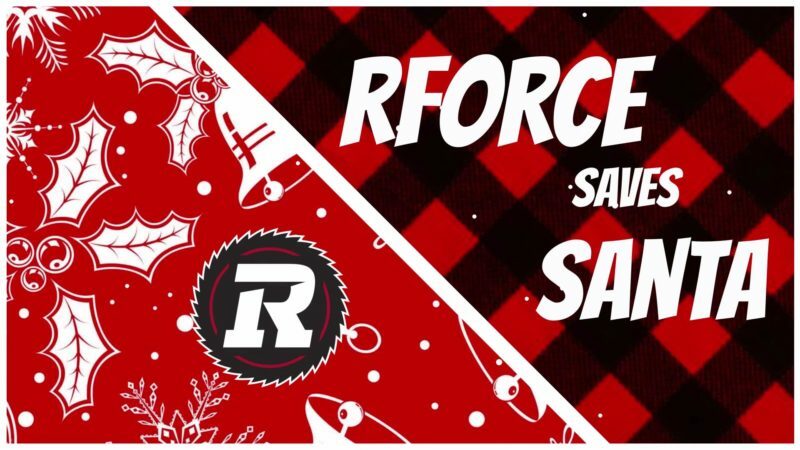 Will RForce save Santa and bring holiday cheer to all of RNation? Stay tuuuuuned!